TL;DR Two new images, Debian Stretch on MIPSel and MIPS64el were added to my QEMU image repo The rest of this post explains how I built them. After releasing the QEMU images I’ve created to test GEF, I’ve received tons of demands from people asking for more images, but also for some DYI procedures. 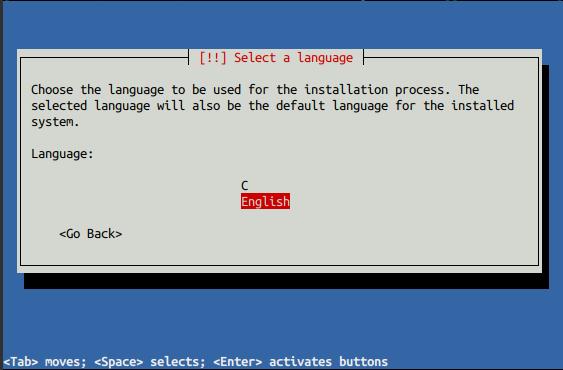 As @Fox0x01 already covered fairly exhaustively how to build an QEMU ARMv6 compatible VM , through this blog post I intend to provide a step-by-step how-to on building a Debian Stretch Malta MIPS32el image. Since we’re using the Debian net installer, we will need an Internet connection. Also don’t be surprised to see your CPU activity jump up and your fans get louder! 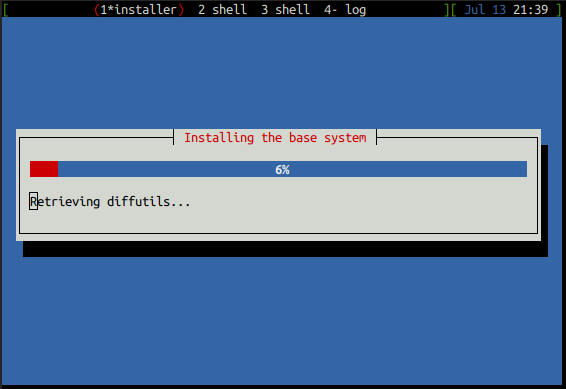 Then your MIPSel (Malta-flavor) system boots, and you end up in the regular ncurses Debian installer. 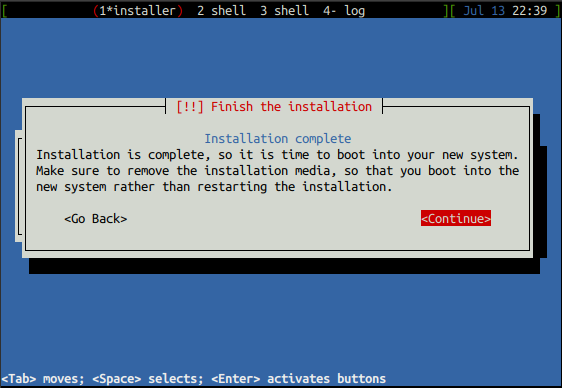 Let the installer do its magic. 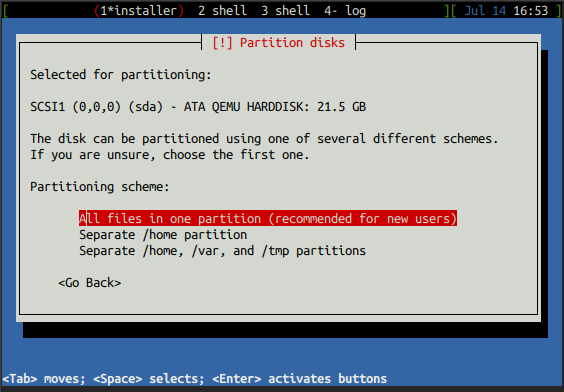 Since it’s a VM for test and lab stuff, the guided partitionning is more than enough (and select All files in one partition). Feel free to tweak that part. ssh.sh to connect to the VM. So remember to append root=/dev/sda1 to -append option before running your Qemu. And unmount the NBD device. You can now use the start.sh script to init the VM, and ssh.sh to SSH to it as user. echo "Existing users : 'root/root' & 'user/user'"
For Windows, simply convert script.sh to Batch. 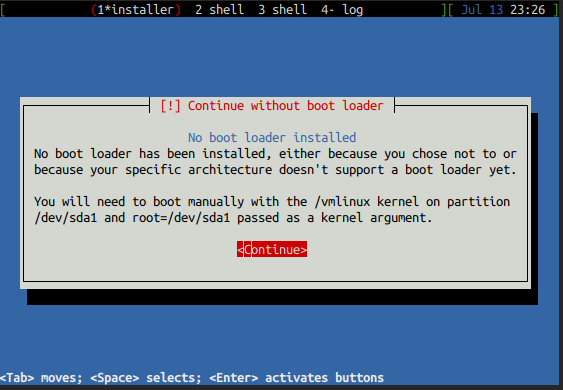 The kernel doesn’t boot the initrd: from my experience on it, either your initrd is incorrect, or try to append proper kernel boot options (-append). * a fake timeout in order to give the VCPU threads a chance to run. For simplicity, I highly recommand to only use the official repo (from deb.debian.org or mirrors.kernel.org). It might be a bit slower than your local mirror, but mirrors do not always mirror all the architectures generated by Debian maintainers. That’s how you get started with making your own QEMU images. Debian, as the real hacker distro it is, is usually the one that works best for trying weird combination, and MIPS CPUs are very well supported. More posts will come on building other QEMU images for other ABI, which are not necesarily that easy to setup. I hope you now have all the information to make your own QEMU images. Thanks for reading!